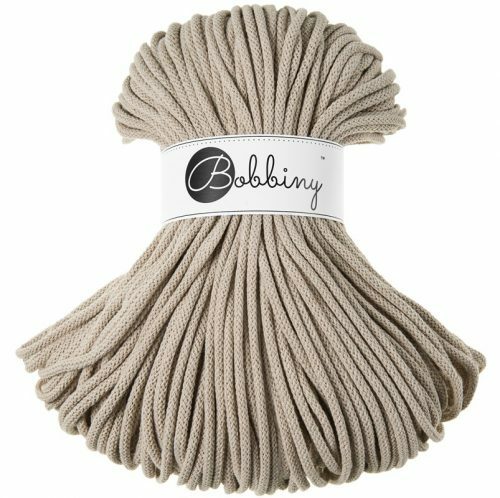 Laurel Bobbiny rope is made in EU. It is very versatile and can be used for many chunky crochet and knitting projects, these can be things such as rugs, baskets, poufs and jewellery. Bobbiny rope has been given OEKO-TEK Standard 100, this means that it is tested and certified that the yarn dose not contain any harmful substance to human health or the environment. This also includes the requirements for baby articles. 100 meters weighs approximately 500g. We recommend using 8 – 10mm crochet hook or needles, for your rope projects. 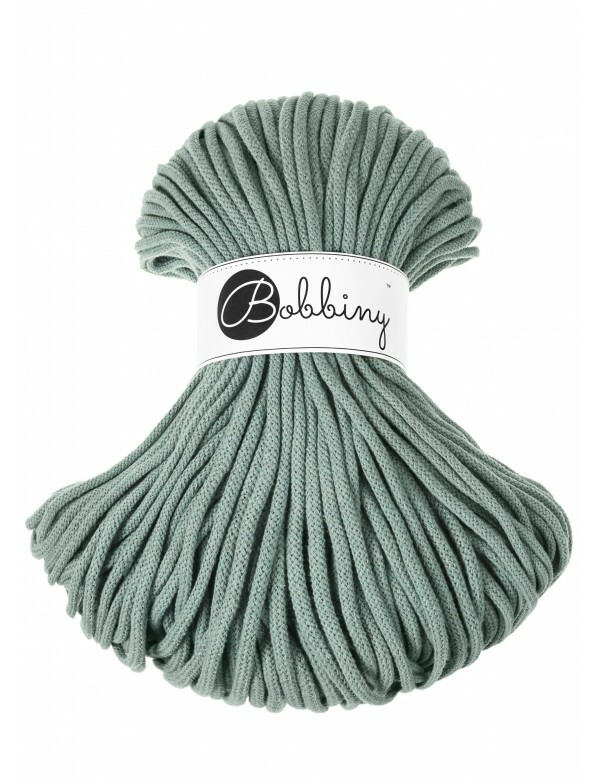 Each premium rope is made up of 2 layers of recycled cotton. We do our best to match the colours but there may be some variation due to differences in monitor displays.